members, the vast majority of them quarrier’s. conditions allow it to be observed. 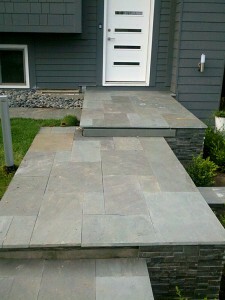 The term “bluestone” is derived from a deep-blue-colored sandstone first found in Ulster County, NY. to northeast and today provides the base material for the high-quality bluestone which is quarried from the Catskills (and Northeast Pennsylvania). particular value to the economy of Susquehanna County, Pennsylvania. 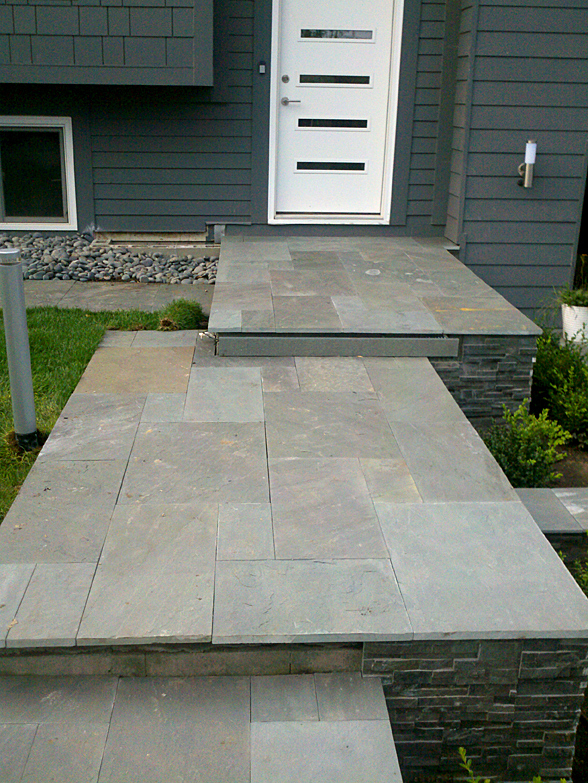 This bluestone is made into products as follows: The bluestone is separated from the rock (quarry face) in the quarry by parallel cuts with saws with diamond-tipped blades into large rectangular blocks. or more surfaces with the remaining surfaces sawn.